It's a mostly slow traffic day this Friday, November 9th. 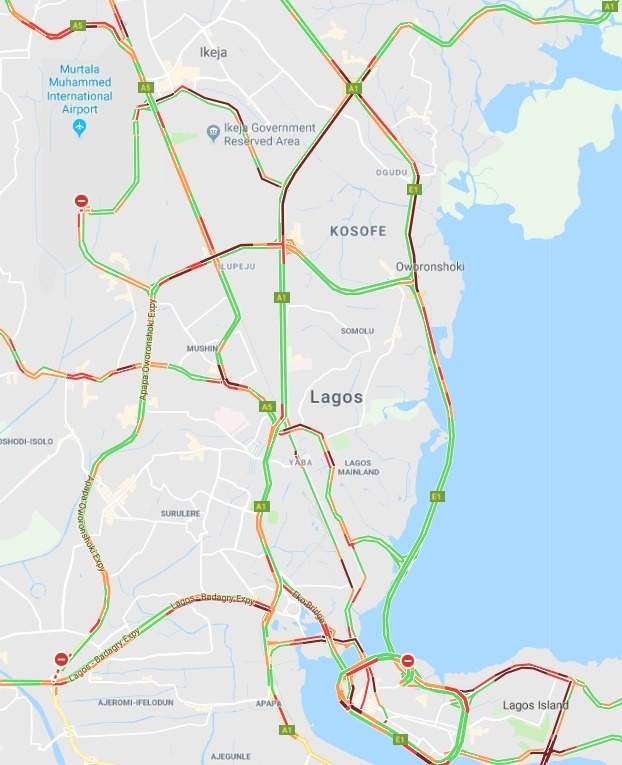 Check out the Lagos traffic report for Friday, November 9th. Third Mainland Bridge: There is free movement till you get to the Yaba axis of the bridge after which there is slow movement. Ikorodu Road: Major parts are very free till you get to Anthony. Mobolaji Bank Anthony Way: Almost at a standstill facing Ikeja.